Dave Ramsey would be proud of me. I posted over the last few months about some of my money "issues." What I didn't post, that really contributed to a lot of the angst over finances was that my job at the zoo at the end of 2011 was a big contributor to that angst. At the zoo, I am limited to a maximum number of hours every year. These hours equal about 1870 hours for the whole year. Should I work 40 hours a week, 52 weeks a year, the total is 2080. So, my hours are about 90% of full time. I made it all the way until mid-October before checking in with HR to make sure I was still on track with my hours. I was CERTAIN I'd done a good job of keeping track and sticking with my hours. Imagine my shock when in mid-October I learned that I was ALMOST OUT OF HOURS FOR THE YEAR! I was dismayed. How was I going to get through the rest of the year on so little money. In addition, one of my housemates informed me that she was moving out (which, honestly, is a whole other post to be written about the unethical way she handled this). Compounded with the medical bill looming over my head, I kind of went into shock. I did some serious budgeting and cutting of expenses and immediately began looking for another job. I wouldn't have had money for food in December had someone from my church not anonymously given me $200. Additionally, I had the huge blessing of the hospital forgiving the rest of my bill (almost $2500) from my ER visit in August. I did manage to apply for several jobs. And, I was hired for one of them in mid-December. I started working for Sylvan Learning Center as a tutor. It wasn't my first pick, but at that point I didn't know if I would be hired for anywhere else. 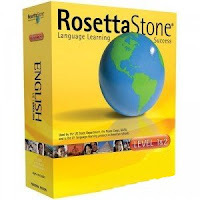 Then at the end of December, I was hired by Rosetta Stone as an English teacher. So, the two jobs in December helped me make it through with just barely enough money to get by. So for the last three months, I have been working three jobs. In Dave Ramsey speak, I was "gazelling" it. This was especially the case because my second housemate told me in February that SHE was moving out. Boy was I glad for three jobs! And for a while, it seemed do-able. However, in the two weeks it has become clear that physically, emotionally, spiritually, and mentally I am NOT cut out to be working 55-60 hours per week. Not if I want to have time to also eat well, do laundry, keep my house somewhat clean, and have time to spend with friends and family too. So, I quit Sylvan. It was the least-paying, least fun, least number of hours of all three jobs. 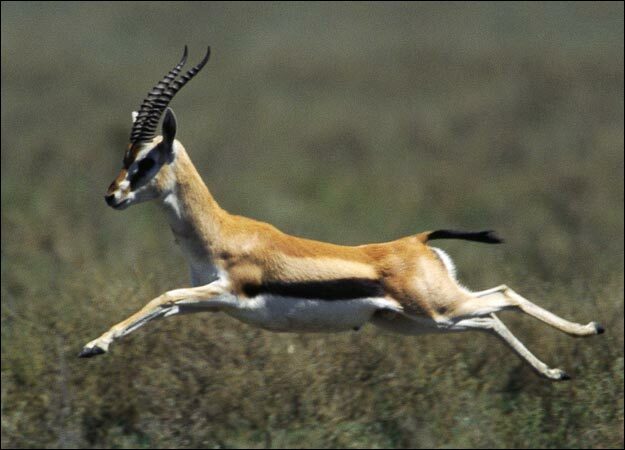 I know I should be in gazelle mode, but honestly, as much as I love Dave Ramsey and as much of his message that has impacted me, I just also have to be honest about what I am capable of. 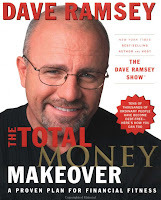 I am still applying all of the Dave Ramsey principles. I am no longer using credit cards. I have paid one of them off and I am 1/3 of the way through another. If I keep up this payment schedule I could potentially be out of credit card debt as early as August. Then, I would move onto my student loans and be out of student loan debt in another 8 months after that. And, I am so looking forward to being done with Sylvan. It's only 5 hours out of my week, but in those 5 hours I could go grocery shopping, or do laundry, or cook dinner, or honestly just chill out. I think those things are more than worth the $260 a month I'm losing by not working there any more. All post comments are moderated. No anonymous comments will be posted.